According to expert real estate investor Rachel Oliver, there are not enough real estate agents servicing investors—and it’s a shame, because they purchase a greater volume of properties than end users. Investors don’t cast wide nets; they target areas and zero in on them. Not only do investors’ targets provide sales agents with much-needed specificity, there’s a time-saving ‘rinse and repeat’ quality to their strategies. Investors constantly crunch numbers to ensure they’re cash flow positive, so they don’t need to be walked through properties like end users do. Moreover, savvy investors adhere to what Oliver calls the 1% Rule—which she says agents should familiarize themselves with. That means condos don’t yield the same ROIs they used to, but that’s where Oliver says a sales agent can provide value to investors. Learn which areas yield the highest return on investments. 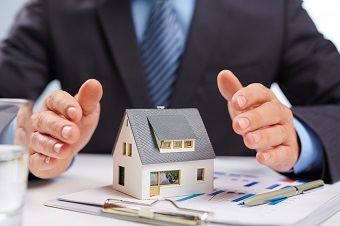 Moreover, because investors often share notes, including names of sales agents, working hard for this subset of the buying market could yield the type of client who seeks out the agent rather than the other way around. Sales agents should also learn about the kinds of market fundamentals that comprise essential components of investors’ strategies.